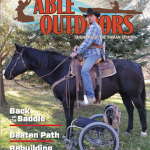 Able Outdoors is a reference for the able sportsman, their family members, and the professionals working in all types of therapeutic programs. Al Pike’s career as Board Certified Prosthetist spanned a number of decades during which time he was also a semi-professional photographer and video producer. 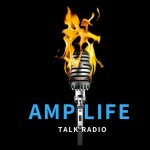 Amp Life Talk Radio is a talk show about amputees for amputees. Looking for amputees with a story to tell. The purpose of having people on the show is to educate, inform and inspire. Need a model portfolio? Want a photographer that is professional and fun? Call me. 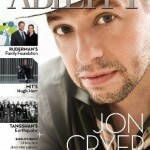 Disability Today Magazine has been in publication for over 20 years showcasing people, places and things disabled related. 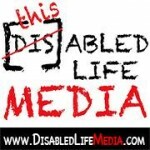 Disabled Life Media,LLC - Highlighting people with disabilities through media. 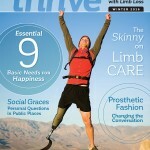 The Disability Today Publishing Group, Inc., is a community pioneer and leader for over 20 years for people with disabilities producing publications including Active Living Magazine and Disability Today Magazine. 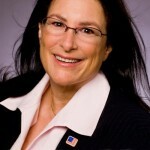 Tari Hartman Squire’s EIN SOF Communications is a full-service marketing firm and employment consultation specializing in disability-inclusive diversity and public policy. 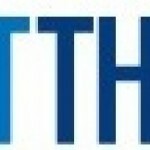 Meet The Biz is dedicated to developing educational opportunities and accessible resources for actors – with and without disabilities – through workshops that connect them with entertainment industry professionals willing to share their knowledge and advice. 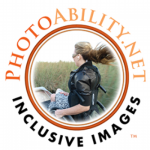 PhotoAbility is dedicated to increasing the usage of imagery of people with disabilities in the tourism, leisure and lifestyle mediums by providing high quality stock photos. Producing Broadcast Television and Online content for persons with disabilities by persons with disabilities.